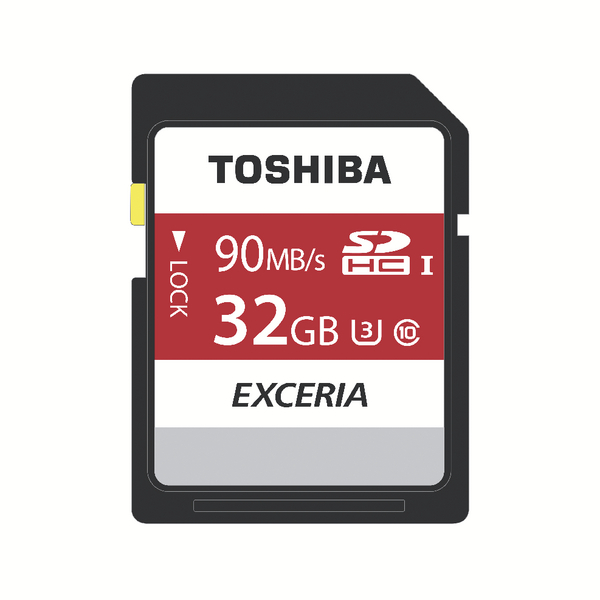 Perfect for both photography and your computing needs, the Toshiba Exceria N302 SDHC 32GB card is a smart and versatile storage solution. 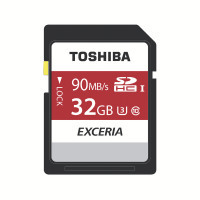 With a Class 10 speed rating, this card is geared towards rapid image capturing as well as recording Full HD and 4K videos, whilst possessing transfer speeds of up to 90MB/s. It also has an x-ray proof feature which helps protect the card from potential damage when passing through airport security.